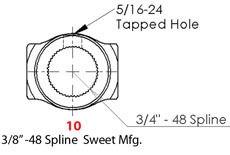 Sweet Manufacturing Universals are made 100% in the U.S.A. from the finest materials available, making them the strongest ands most precise universals on the market. 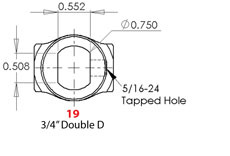 They have a working angle of up to 32 degrees, while the double universals have a working angle of 80 degrees. 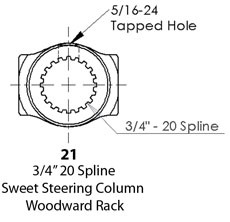 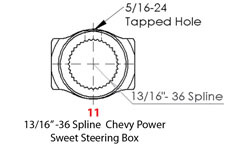 Sweet Manufacturing Steering Universals can be used on anything from your street car to your race car. 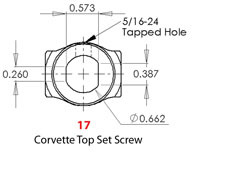 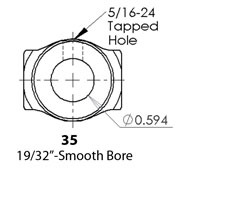 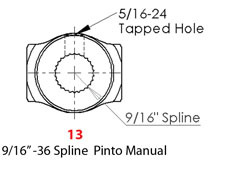 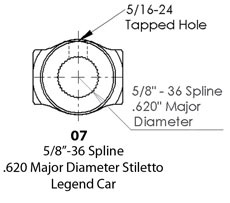 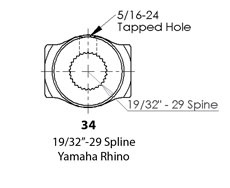 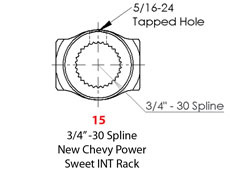 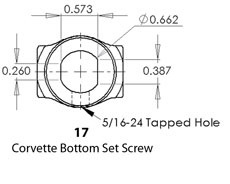 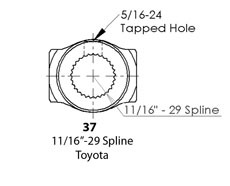 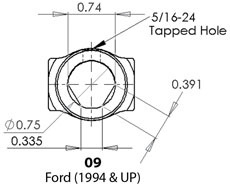 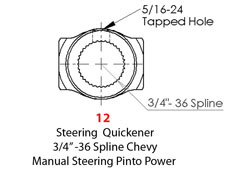 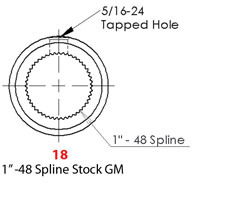 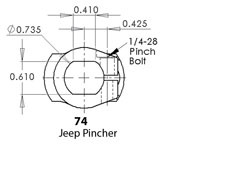 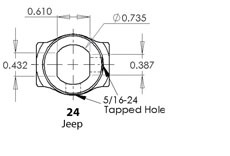 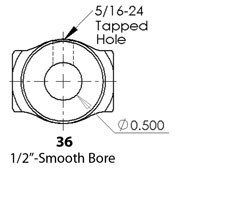 STANDARD UNIVERSAL JOINTS ARE 3.750" LONG AND MEASURE 1.3550" ACROSS THE BEARINGS. 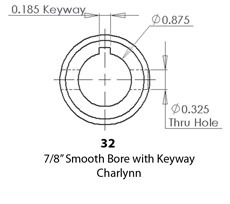 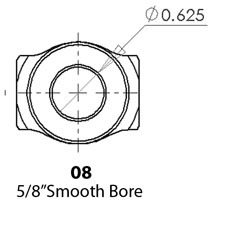 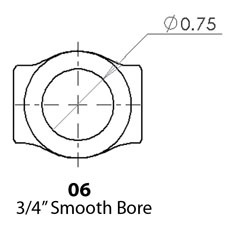 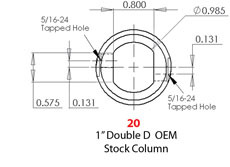 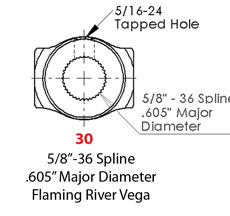 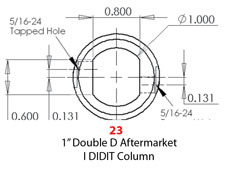 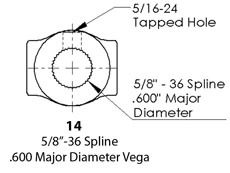 DOUBLE UNIVERSAL JOINTS ARE 5.600" LONG AND MEASURE 1.3550" ACROSS THE BEARINGS.